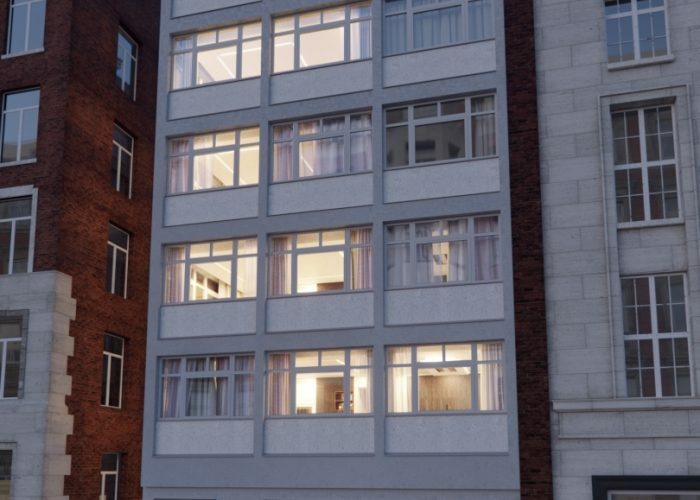 Previously used as office space, CNID have been working on the transformation of this 8 storey building (including basement & roof terrace). 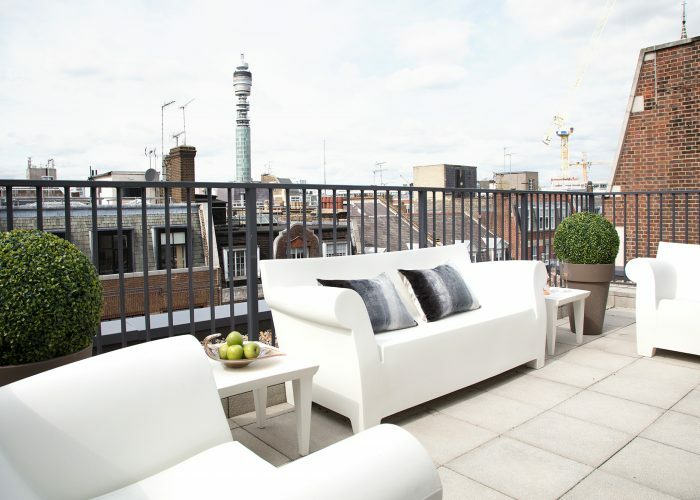 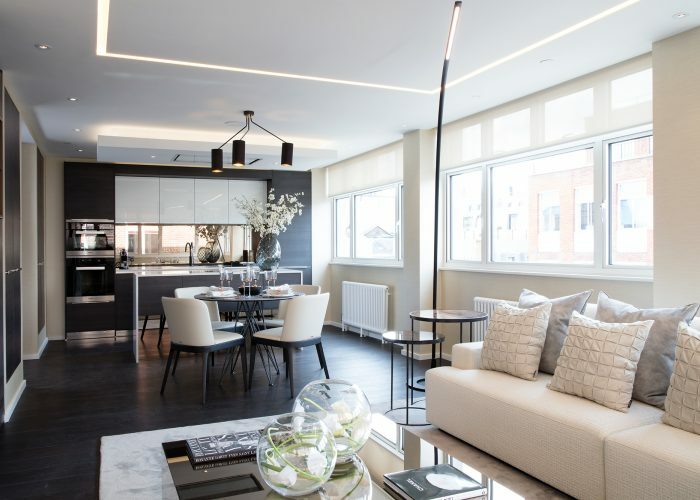 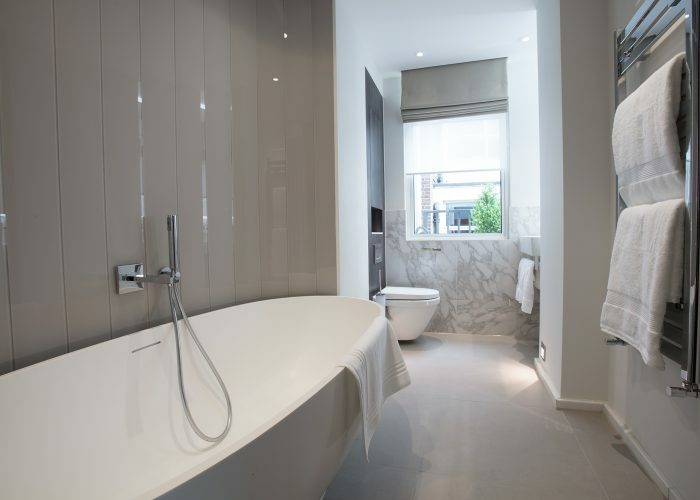 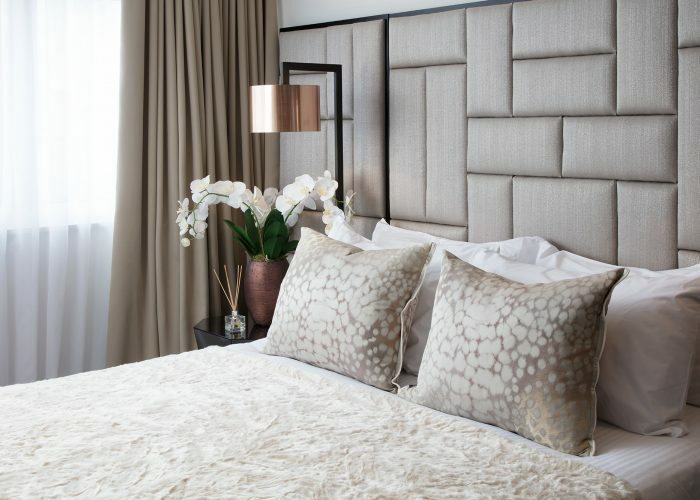 Situated in the heart of London's fashion district, these five high end luxury apartments have been designed to maximise the space with elegant simplicity. 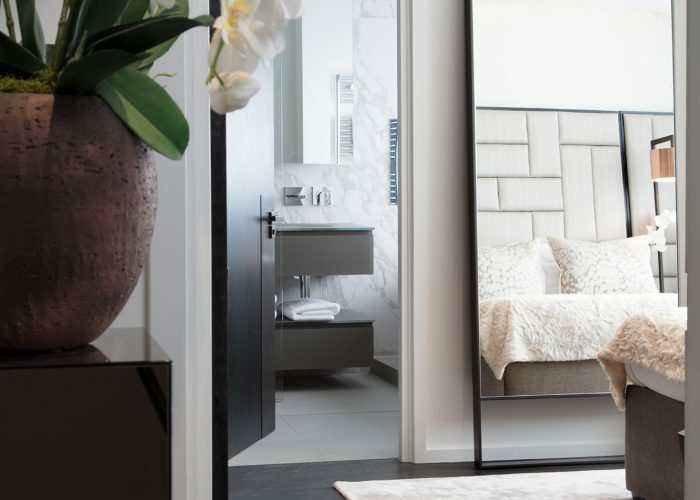 Producing a carefully considered scheme, using a simple palette of colours and materials allowing flexibility for the home owner to put their own personality into each apartment. 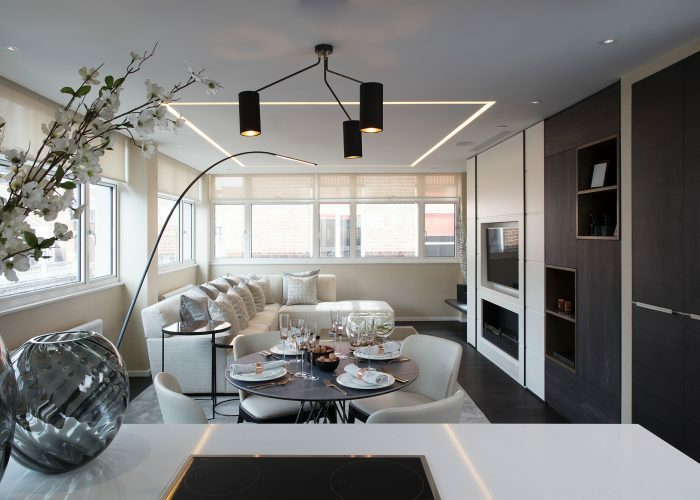 The re-design includes extensive building works and project management including an extension to the rear and an additional floor on top to form a duplex penthouse apartment.